On the 29th of April, 37 TY students participated in the Gaisce Adventure Journey which took place in Carlingford and consisted of a 31 kilometre hike. The hike overall took 9 hours to complete. Every student contributed to cleaning up and preparing the meals throughout the journey. 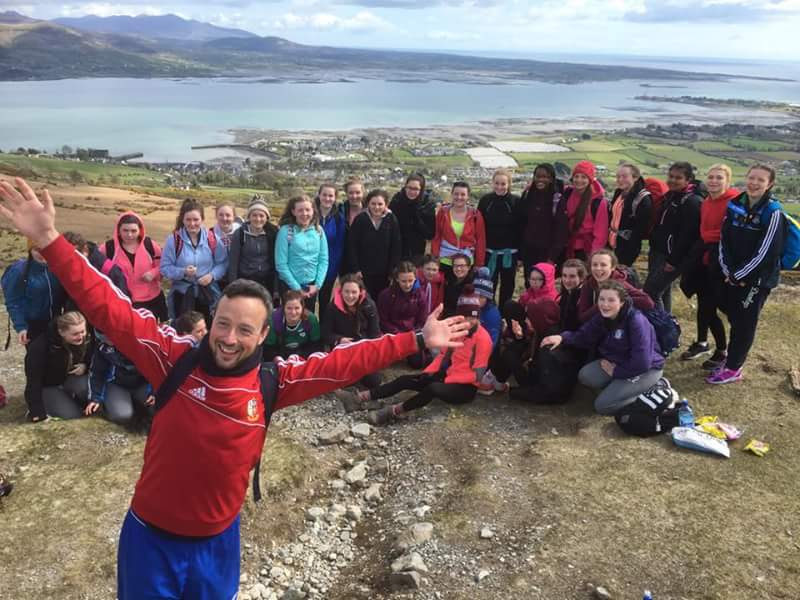 This year the TY students got very lucky with the weather which kept us in high spirits throughout the hike. 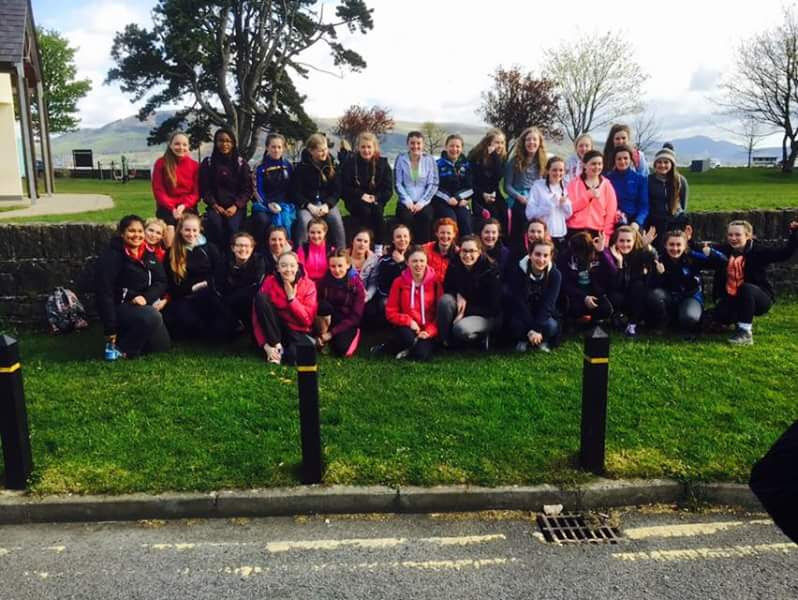 We would like to congratulate everyone who took part on their fantastic achievement.